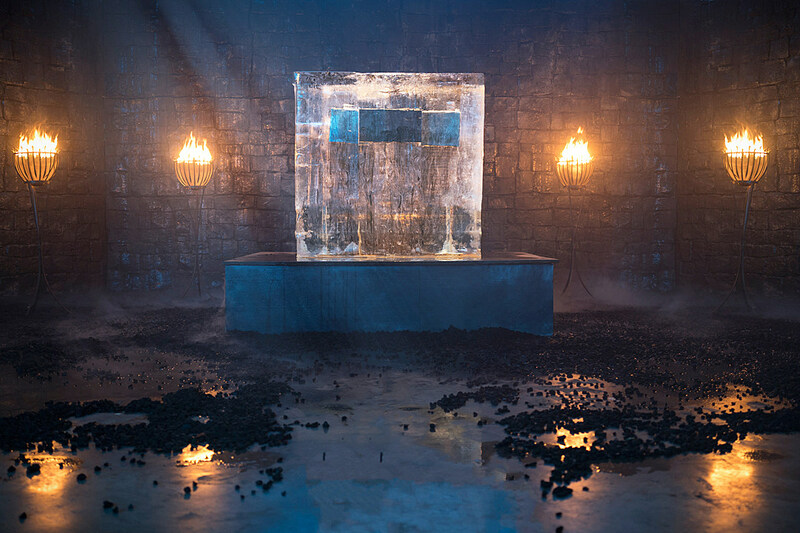 In case you missed it, HBO sought to dramatize the reveal of Season 7’s July premiere date a few weeks ago, taking a very Game of Thrones approach in melting a giant block of ice with flamethrowers. Were you actually tuned to the livestream, you’d have seen the widely-ridiculed event taking significantly longer than coordinators thought, also dropping its Facebook feed on multiple occasions. I spoke to Dan [Weiss] and David [Benioff] about that and they were like, “Oh god… That’s embarrassing.” Everyone was like, “What’s going to happen?” “What’s going to happen? !” “It’s melting!” “It crashed!” “Oh my god!” It’s like, just walk away… just walk away. It’s just a date! You know, I was actually thinking, “Is there going to be a backlash and people will think, ‘F— you guys for that!’” but that’s really happened with every time the show kills off a major character: Never again! F— you! I’m never going to watch this show! and, you know, they keep coming back. Game of Thrones is no stranger to the occasional stunt, but was an extra hour of melting ice worth it for the premiere? What other grand spectacle might they try when it comes time for a first trailer, or a Season 8 announcement? In the meantime, Game of Thrones Season 7 will premiere on July 16, the teaser for which you can find below.